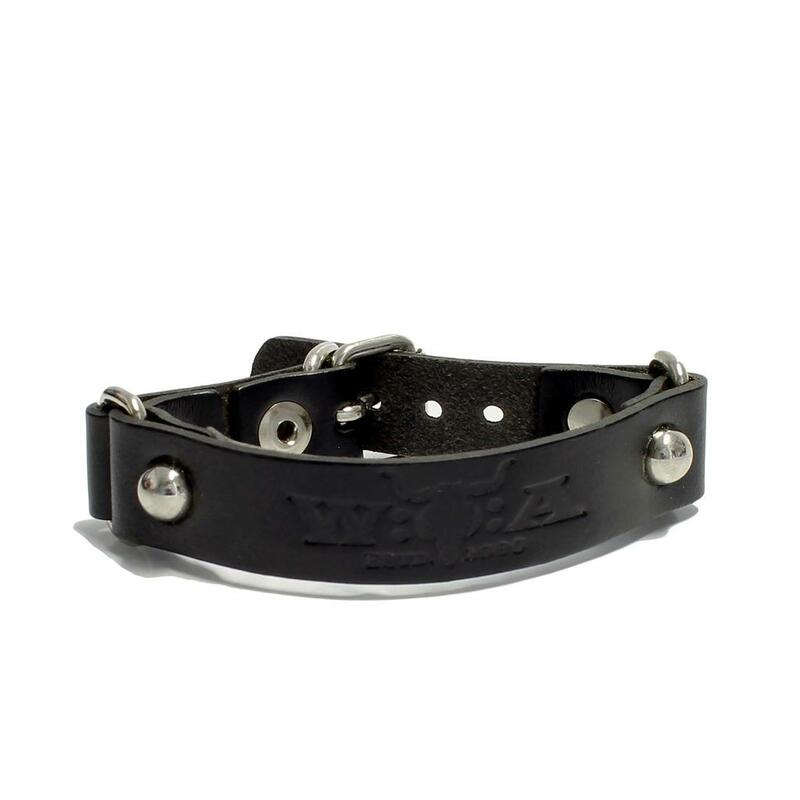 This black tripartite bracelet made from 100% leather with a W:O:A Estd. 1990 logo embossed. Due to its metal closure the wristlets width can be adjusted easily and therefore fit with the size of its wearers forearm. 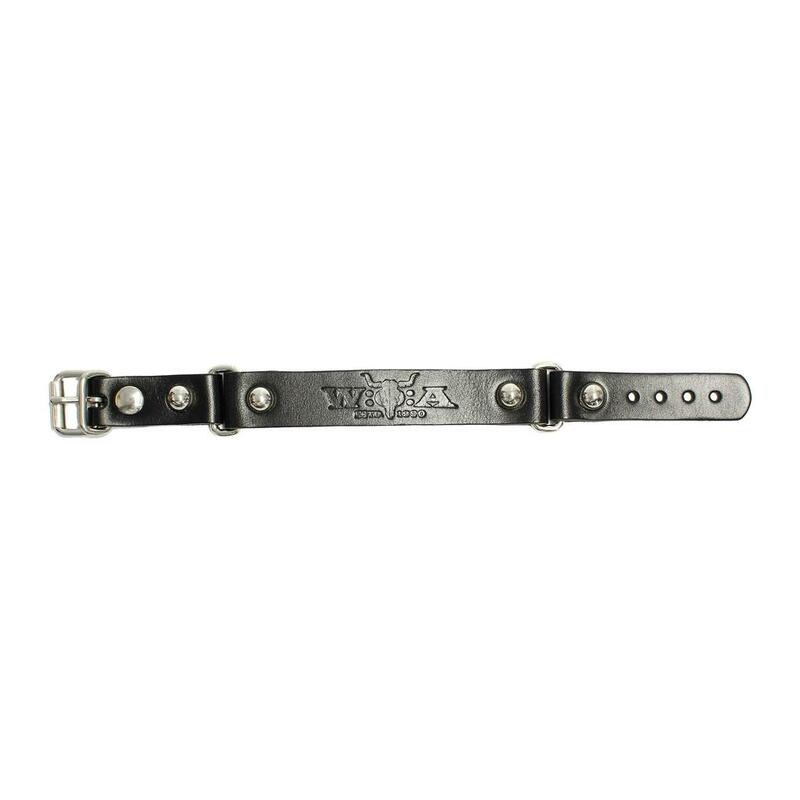 The Discreet design makes it an absolutely must have item for every fan of Wacken Open Air.